Home - Home Staff Inc.
At Home Staff, Inc., we measure our success by the success of those we proudly serve. By letting our mission statement and values guide us, we ensure the best possible outcome for all of our patients and their families. Home Staff, Inc. is here to help with warm, personal attention, unsurpassed clinical expertise and customized plan of care that medically complex patients require to remain as stable and comfortable as possible. As a valued staff member you will be matched with patients and clients whose needs closely complement your strengths and interests in order to assure the best possible care for them and the best possible career for you. 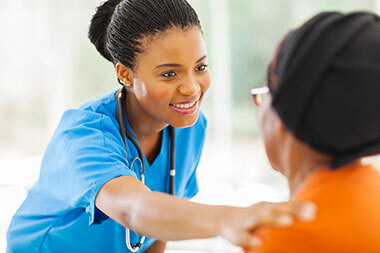 If you’re a patient or family member seeking a home care provider, caregiver or nurse you may have some puzzling questions. 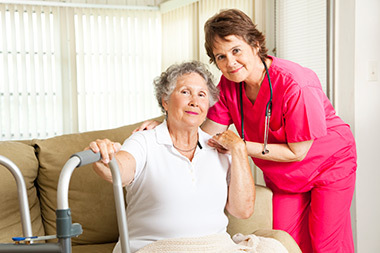 • Are you wondering what to look for in a home care provider? • Would you like to know how to get the unique combination of resources you need for your unique medical or caregiver situation and the level of compassion and attention you require? The answer is easier than you might realize: Home Staff, Inc.! We are truly committed to the well being of each patient. We take the time to appreciate the physical, psychological and emotional issues that make every person unique. The experienced team at Home Staff addresses the special challenges presented by medically complex conditions with clinical expertise of the highest quality. As a nurse owned and operated organization, we take every step to ensure that our patients are safe and secure at all times and as comfortable in their own homes as possible. 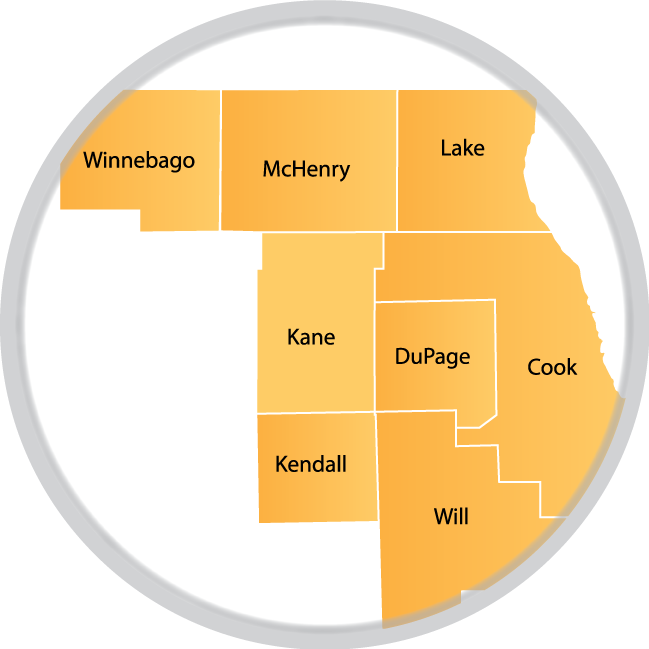 Licensed by the State of Illinois Department of Public Health as a nursing and home services agency, we have the vast resources, clinical expertise and experience to put together plan-of-care options that are best suited to your wants and needs, regardless of age. Serving Chicago and the surrounding suburbs, our in-home private duty nurses and caregivers are all carefully assessed and evaluated to ensure the highest possible levels of quality, reliability and clinical expertise. Our goal is simple: helping you to stay at home. We begin the process by listening to you and your needs. Then we examine our resources and present you with a variety of care options, tailoring them at your request to accommodate your specific situation. 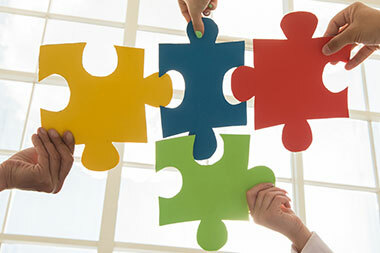 Contact us today and let’s create the perfect fit: 888-806-6924.